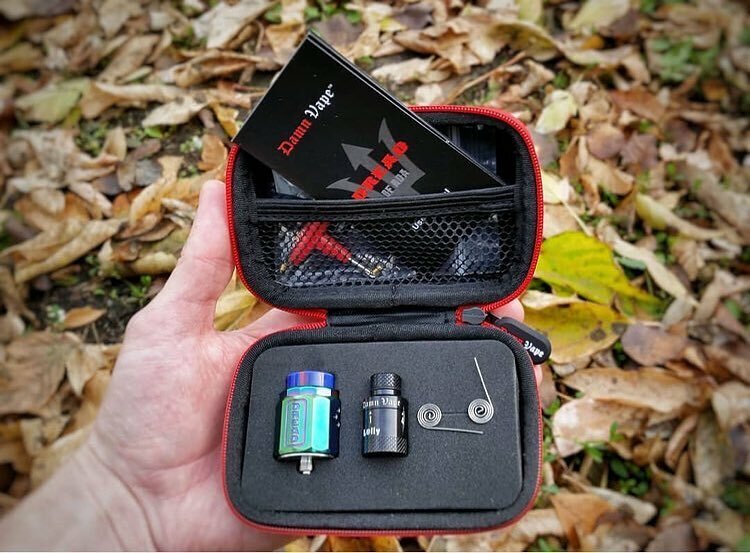 Are you looking for Damn Vape Dread RDA? Tired of the common RDA Atomizer, Damn Vape brings us a new feeling. 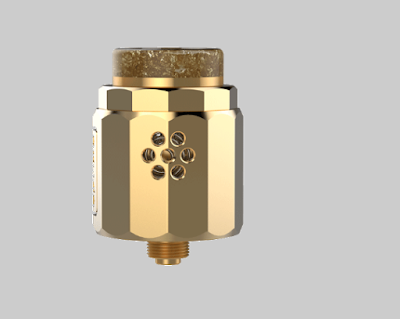 This RDA allows us to use a dual coil, and a single coil is also available. The honeycomb airflow ring gives this device a better air flow. We are free to control the amount of air intake we want to control the production and temperature of the vapor. The Lolly Tool is a highlight of this device. It can wrap the wire into a "circling" shaped coil. We don't need to worry about cotton getting through the coil. Now, wrap the cotton around the coil, and you can use it. The air will be in better contact with the coil through the side air inlets.